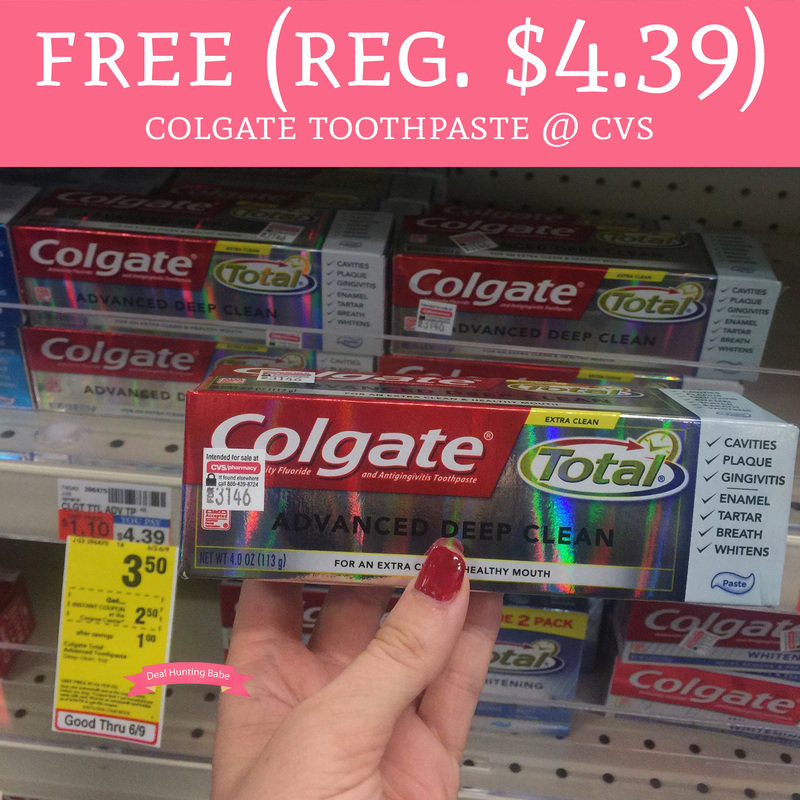 Through 6/9, you can score FREE (regular $4.39) Colgate Toothpaste at CVS! They are currently on sale for just $3.50 and receive a $2.50/1 Colgate Toothpaste CVS Instant coupon printing from the Coupon Center for everyone. Plus, we have a $1/1 Colgate Total Toothpaste coupon found in the 6/3 Smart Source insert making a tub of toothpaste completely FREE (plus tax)!